The hottest Christian movie out today is War Room. Here are a few ideas for incorporating the teaching of this movie on prayer into your children’s Ministry. Have a field trip, and take your students to see War Room. The material is appropriate for children age 6 and up, and it has 2 main characters that are children. Buy your students each a journal and teaching guide from War Room resources. 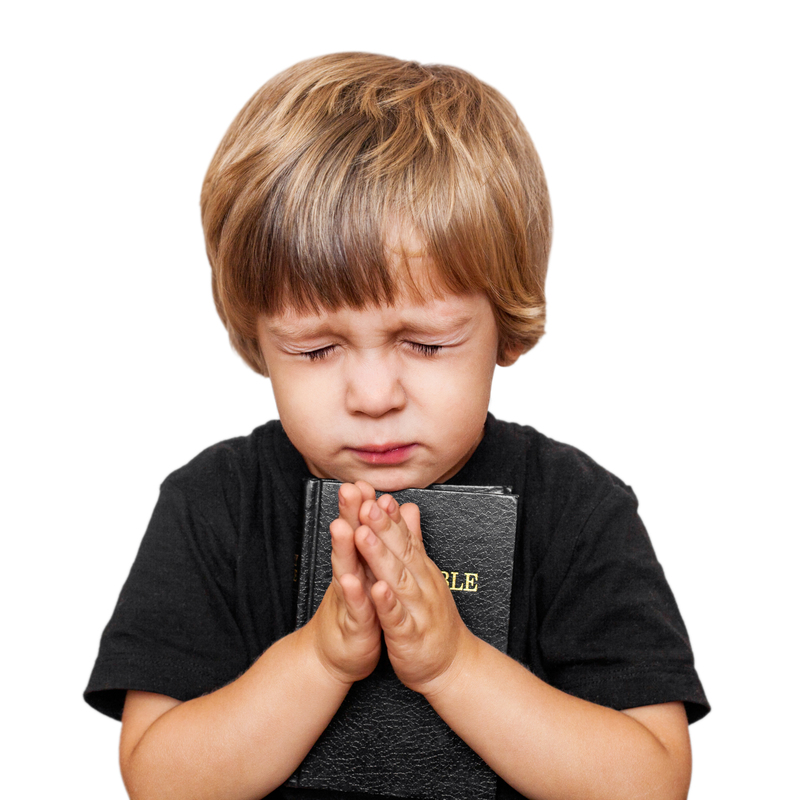 Prayer Works – Prayer Training and Strategy for Kids is great for ages 5-10. 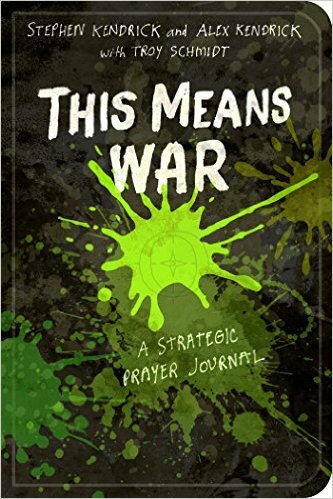 Ages 9-14 would do better with This Means War – A Strategic Prayer Journal. You could also get Peter’s Perfect Prayer Place for preschoolers. Have the children make their own prayer journals and decorate them. You can buy spiral notebooks, binders, or blank journals for them to use. Find a private place to pray. Find verses to attach to your prayers. Write down when your prayers are answered. Teach children verse they can connect to their prayers. Here is a link to some of those verses. 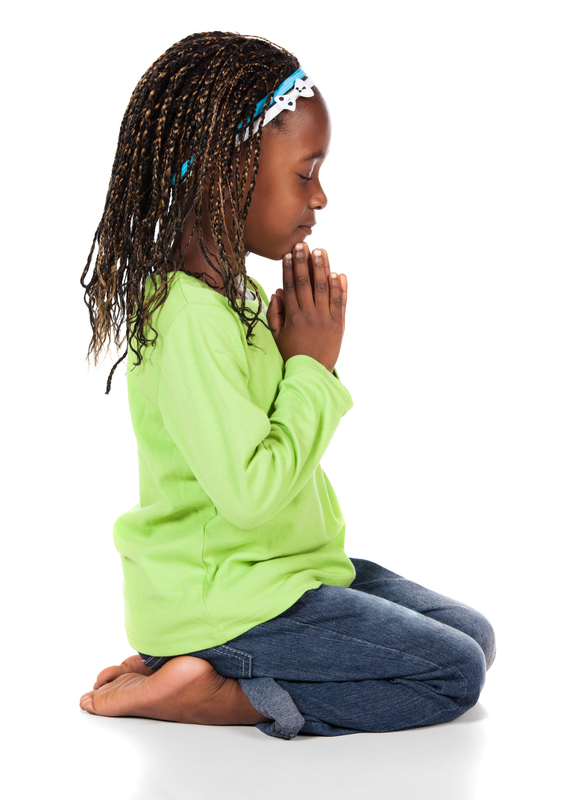 Have a time of prayer in your children’s classes or children’s church. Have the child participate by praying for certain needs. Teach children to spend time in prayer for the world. These prayer maps for children from Every Home for Christ are free at this link. Here are a few articles on prayer that might help.